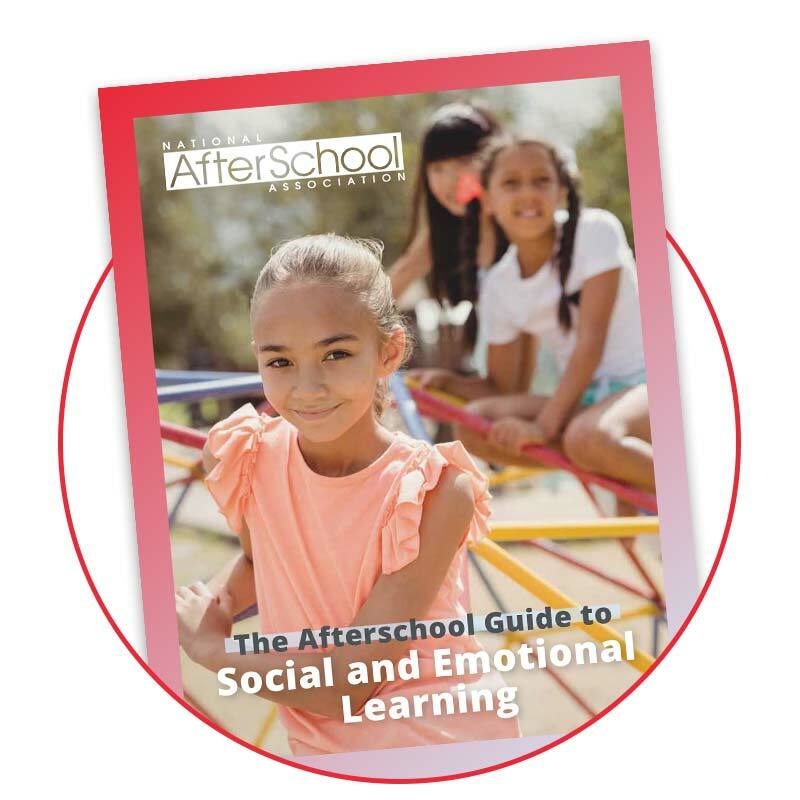 The Afterschool Guide to SEL is a compilation of a variety of resources to help afterschool professionals better understand SEL, the competencies and the role SEL plays within afterschool programs. 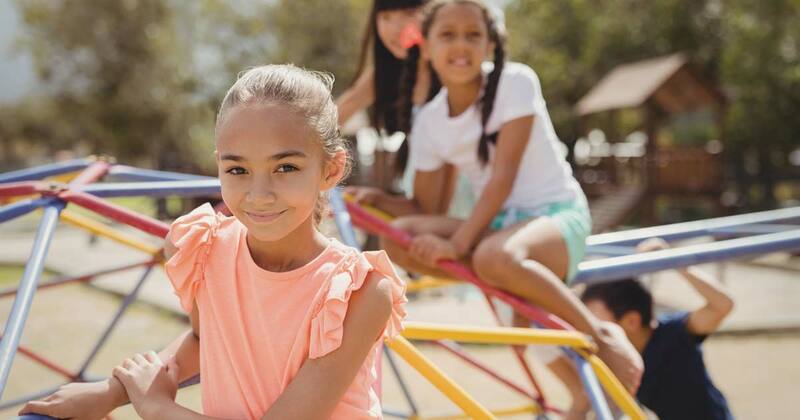 These resources provide information about the importance and benefits of SEL, strategies to integrate SEL practice into afterschool programming and examples of successful programs built around SEL practice. Regardless of proficiency with SEL practice, the resources within this guide may be used to enhance the SEL experiences offered to youth. Access this eBook on the Program Resources page of your membership profile.